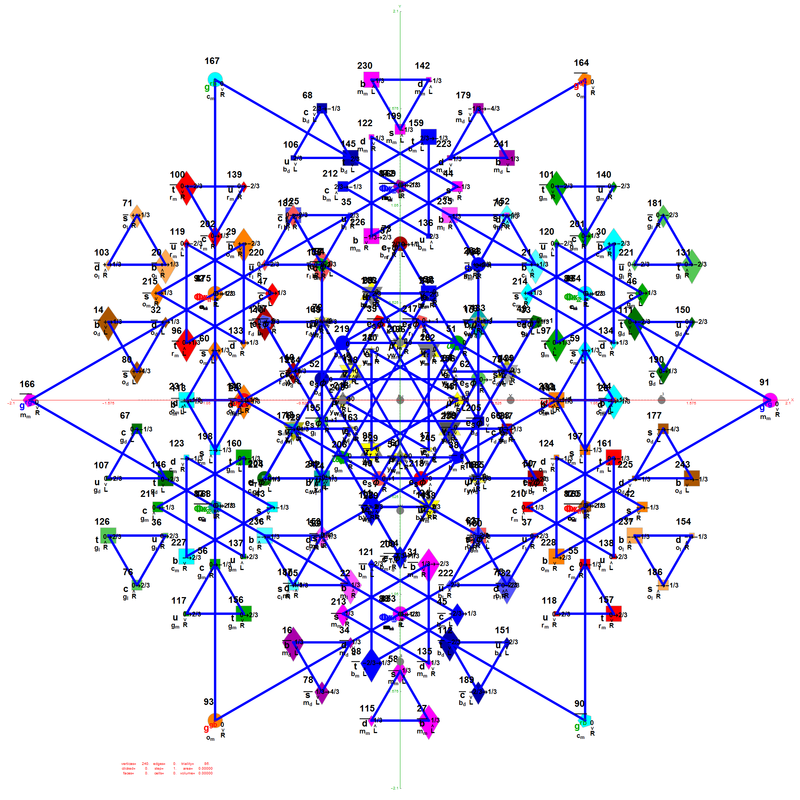 E8 Star of David Triality Table with Triple Helix Spiral | Visualizing a Theory of Everything! 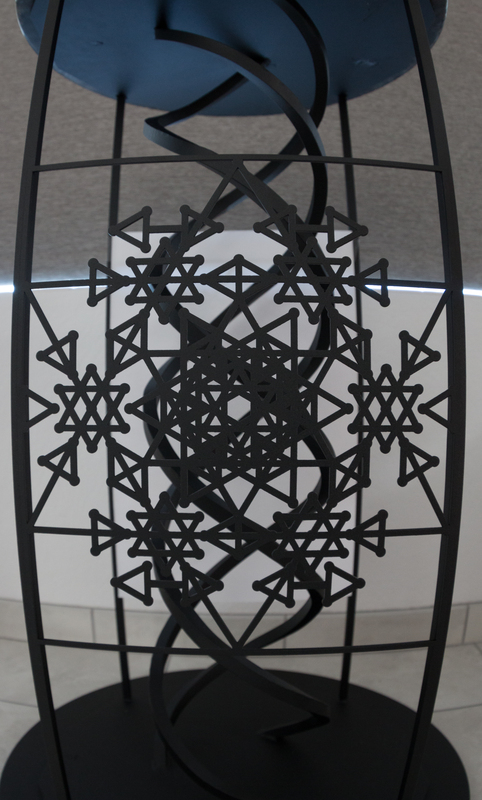 Powder coated, laser cut steel, & granite sculpture. Taken up close with a 8-15mm fisheye lense (no correction).